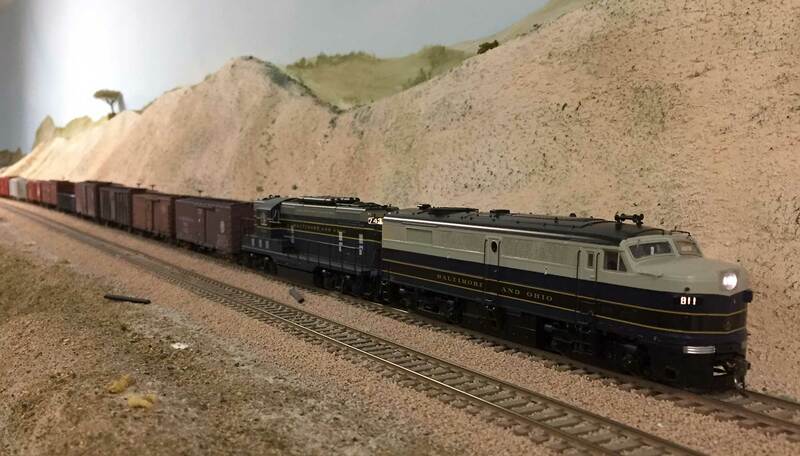 A new Rapido Trains FPA-2 gets a workout just east of San Bernardino on the Middle Tennessee Model Railroad Club’s Salt Lake Route. Since moving to metro-Nashville several months ago, I’ve met many local model railroaders. 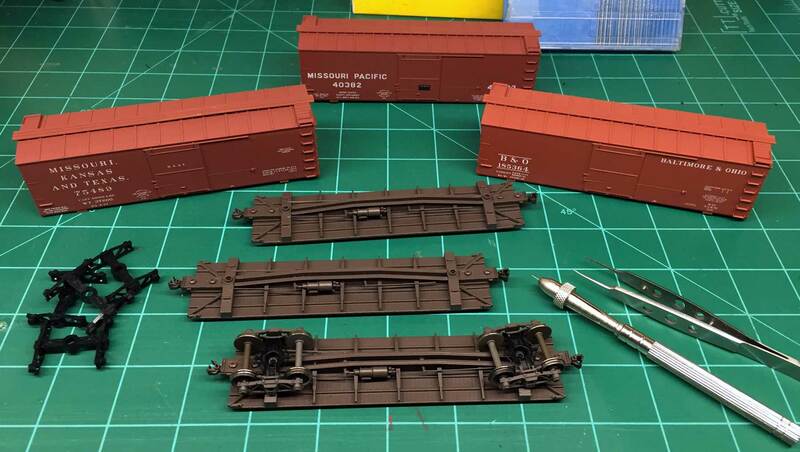 Recently, I had a few email exchanges about weathering with a couple of modelers. Questions and answers went back and forth. After a few messages, I volunteered to lead an informal weathering demonstration. 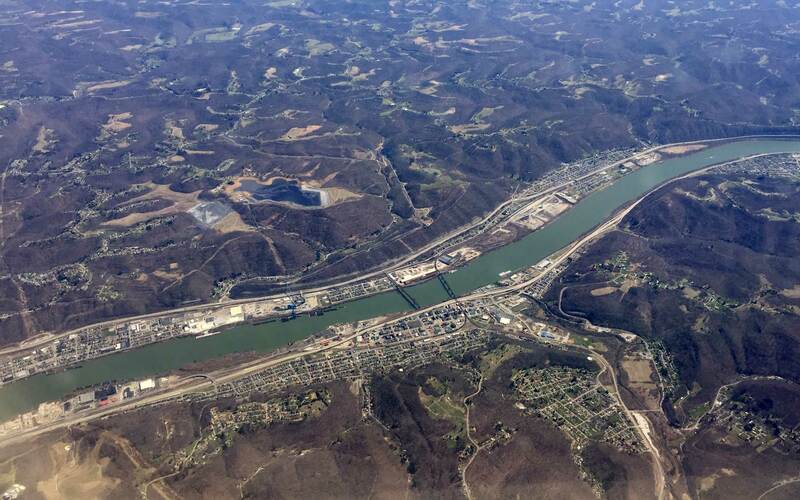 It’s time for a look at the Railroad Prototype Modeler event calendar as five meets are scheduled over the next couple of months. Let’s take a quick look at those.